The music program at NCSA, designed to enrich our core academics, is based on the philosophy and practice of Orff Schulwerk, a dynamic approach to music education developed by the composer Carl Orff and his colleague, Gunild Keetman. This approach begins with the premise that every child is innately musical and naturally loves to play, sing and dance. Children not only learn hundreds of songs, many set dances and instrumental pieces from all over the world on Orff instruments, but they also add their own ideas to each experience through improvisation, composition and choreography. In addition to our general music classes, we provide training in musical instruments from 3rd through 8th grades. In 3rd grade all students learn recorder. Beginning in 4th grade they may choose between the fiddle, flute or clarinet. In 5th grade their choice expands to include guitar and cello. In our middle school program, every student chooses one or two instruments to study and has the option of joining our performing groups. We have an amazing pool of talented local musicians who teach in our music program. Currently we provide small group music lessons twice weekly in cello, piano, guitar, bass guitar and brass. Our performing groups include Jig and Jam (a Celtic influenced group), Wind Ensemble, Jazz Ensemble and Choir. 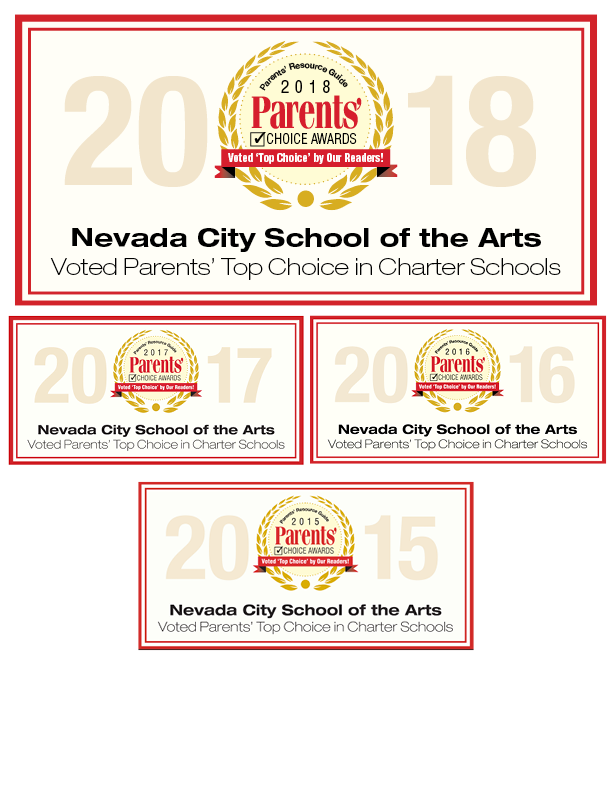 Our choral program includes a lower grade choir that performs in the Nevada County Choral Festival each November. We also sing every week at our all school assembly. Our students perform in a wide variety of venues, including our annual Winter Revels program (for 3rd–5th grades), a Winter and Spring Showcase in the middle school, Portfolio Night, school assemblies, monthly Performance Workshops, and curriculum integrated music pieces developed by the students and a wide variety of programs designed by our main lesson teachers.